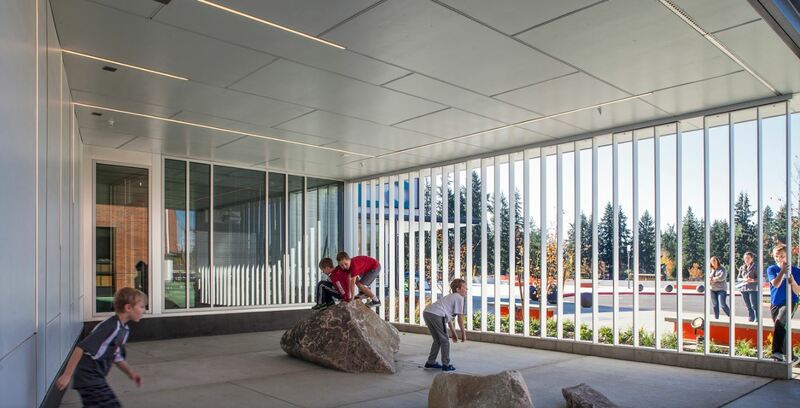 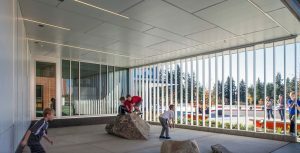 Lake Wilderness Elementary eligible for Arch Daily’s 2019 “Building of the Year Award” in the Education Category! 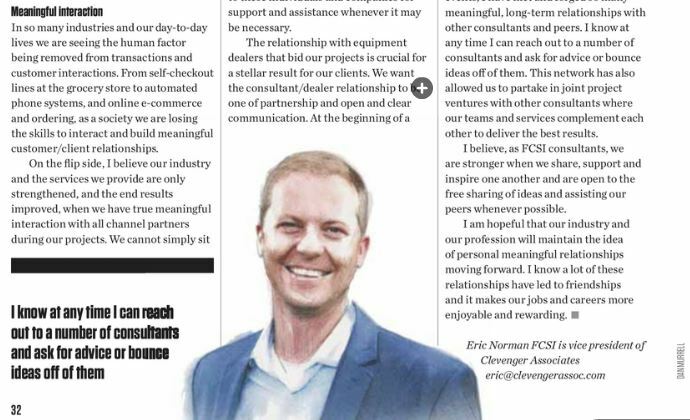 Eric Norman featured in Foodservice Consultant magazine. 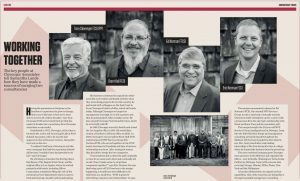 Clevenger Associates featured in Foodservice Consultant magazine. 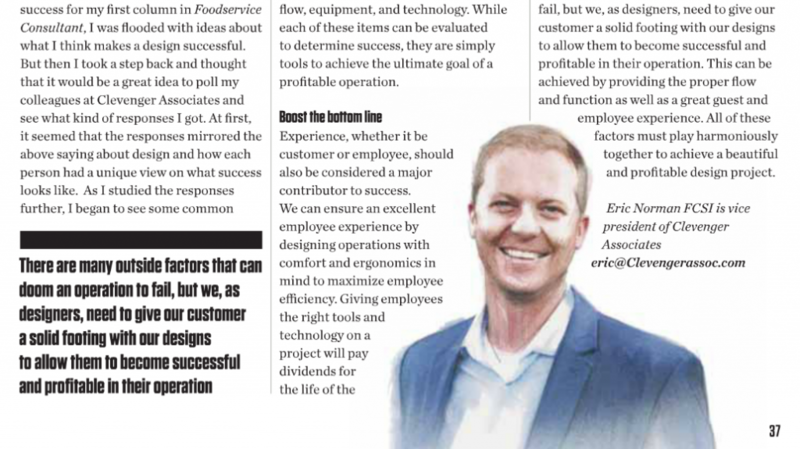 Eric Norman featured in Foodservice Equipment Reports magazine, recipient of Industry Service Award. 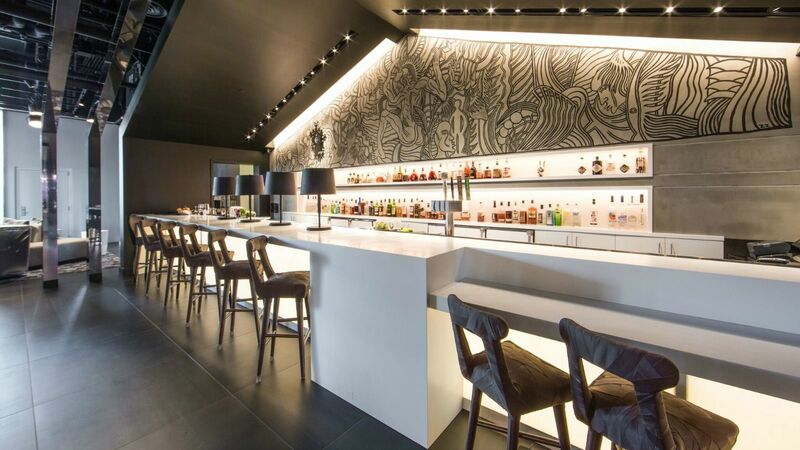 W Hotel, Bellevue has been chosen as a finalist for the “Gold Key Awards”, recognizing the most influential and innovative projects in hospitality design. 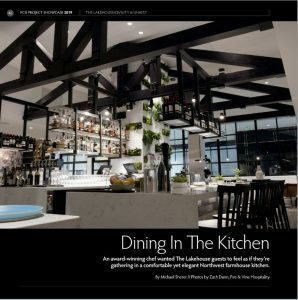 Clevenger Associates’ project “The Lakehouse” featured on the cover of the 2019 edition of FCSI‘s “Project Showcase“. 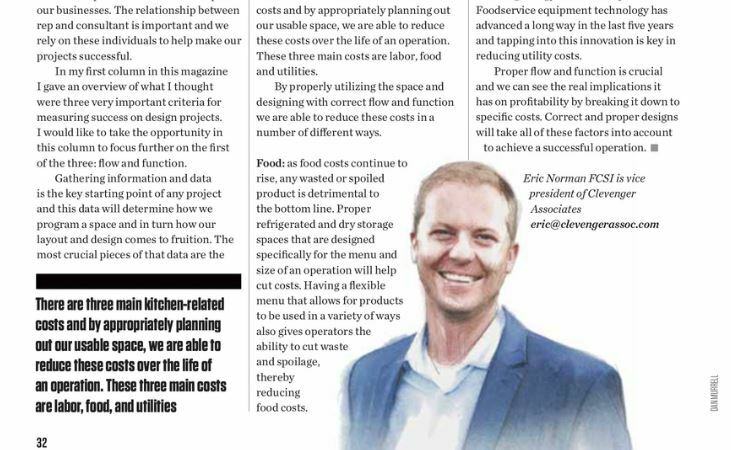 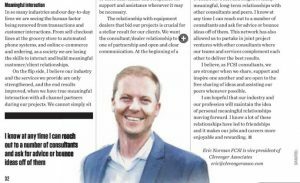 Our very own Eric Norman chats with Foodservice Equipment & Supplies magazine to discuss Flexibility In Foodservice Design. 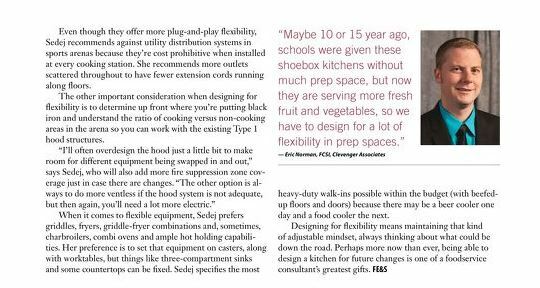 Part two of Eric Norman’s article series with Foodservice Consultant Magazine, examining what makes a successful commercial kitchen design, has been published.